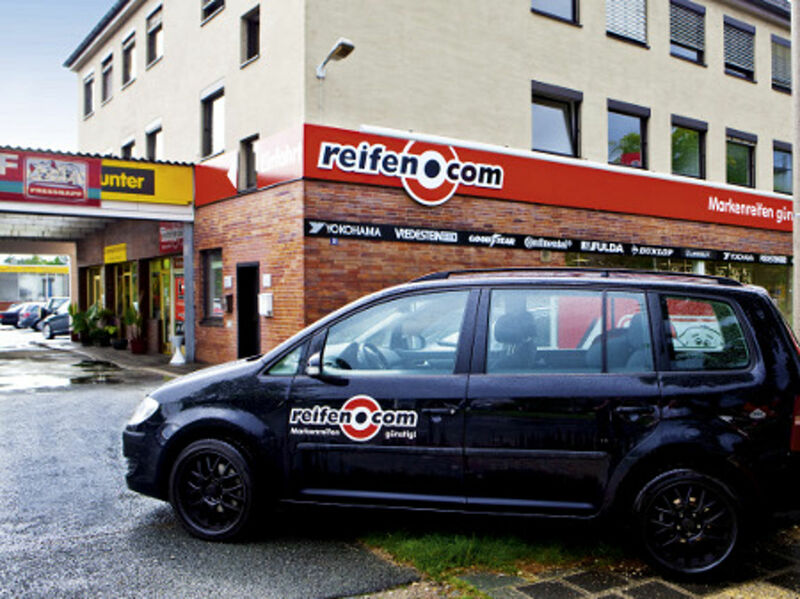 We have had the reifen.com branch in Nuremberg-Langwasser, i.e. in Zollhausstraße, since 2004. We introduce 60 rims and chosen tyres to you on a sales area of 80 square meters. Our three salespersons are happy to inform you about the advantages and disadvantages as well as of the properties of these rims and tyres. 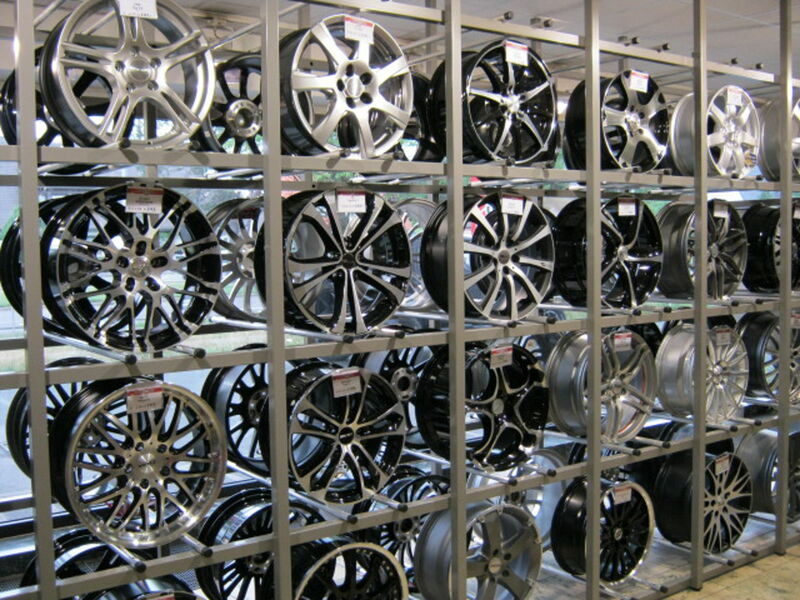 Next to a detailed consultation you can assign the wheel storage in our salesroom. We have space for more than 600 wheels in our warehouse. Of course parking spaces should not be missing at a tyre trader’s. We have these directly in our inner courtyard, via which we can also get to our workshop area. Six employees of whom some can look back to decades of experience in the tyre sector are employed in our workshop area outside the season. During the peak seasons we employ further fitters to keep the waiting times as short as possible. Three lifting platforms and a motorcycle fitting space also contribute to short waiting times. Next to the tyre fitting we also mount and dismount tyres on the motorcycle at the motorcycle fitting space. Additionally we have a platform for wheel alignment. 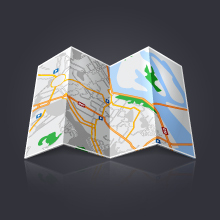 We want you as our customer to feel home at our place. For that reason our fitters consult you when you have technical questions and explain to you which expert reports you need to have special rims mounted onto your vehicle. 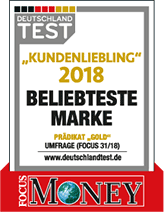 The tyre registration is made in cooperation with the TÜV (German MOT) so that you always need a fixed appointment for this service. 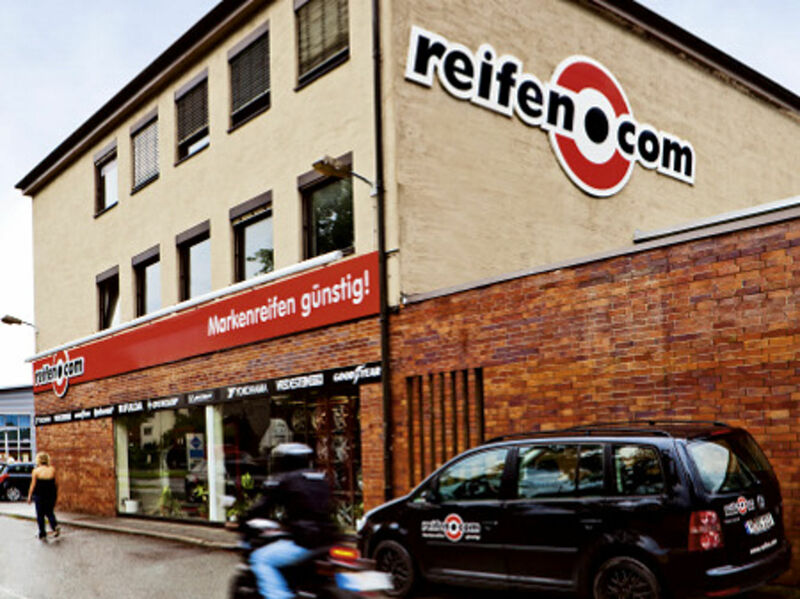 Our reifen.com branch is in the middle of the industrial park in Nuremberg-Langwasser. You get to us especially well if you take the federal highway B8, that is Münchner Straße. You can turn into Zollhausstraße at the bus station Harnierschlag. Coming from the south-eastern outer city you can best take Breslauer Straße past the bus stop Langwasser-Mitte. This street joins into Zollhausstraße southwards of our branch. 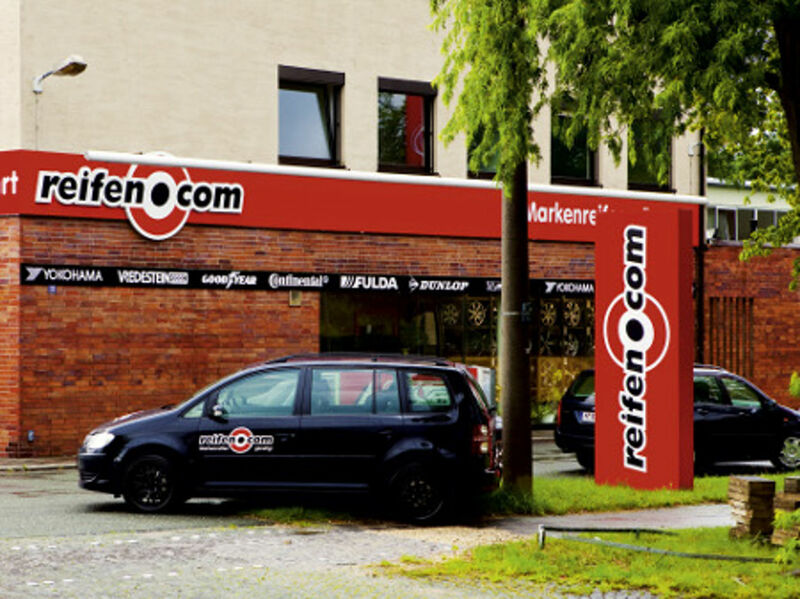 We have a further reifen.com branch in Nuremberg Höfen. Do you already know which services you wish to have? Then make an appointment with us via phone or email. Alternatively you can visit us for consultation at all times of course.